Located on the eastern boundary of Voyageurs National Park, Namakan Lake is over 24,000 acres of scenic beauty and outstanding fishing. 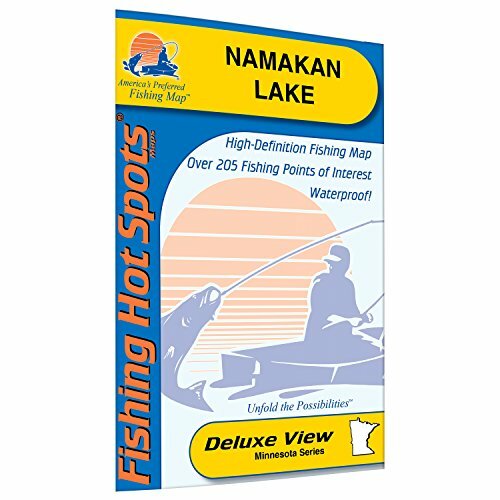 Namakan Lake is part of chain of lakes that form part of the International Border between Minnesota and Ontario, Canada. Other lakes in the chain include Crane, Sand Point, Kabetogama and Rainy Lake. There are not that many places that combine the remote location, natural beauty and fantastic fishing, but Namakan Lake has it all.